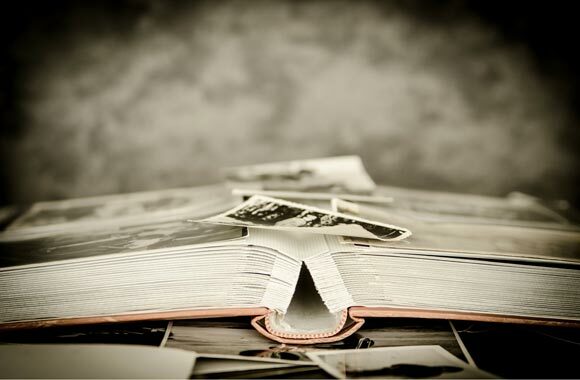 Majority of us suffer from memory lapses. The memory problem increases more in older age. You want to go to the bedroom but enter in a kitchen unconsciously. Or when you enter a room, you forget why you have come here. Likewise, these memory problems can range from minor to serious one. These can be the result of so many causes. Does the memory problem disturb your daily living? At one stage in your life, you feel embarrassed because of you’re this memory problem. This further discourages you and you find yourself helpless. The memory problem can lead to withdrawal from social life and so you cannot enjoy many things, which you were enjoying previously. If this setback prevents you from doing your daily deeds or activities, this can lead to a feeling of depression in them even. This becomes quite a serious trouble for that person’s family members. We believe that memory problem should not taboo you to take pleasure from your everyday life. These people have full rights to enjoy and get pleasure from any activity they want to do. To enjoy life like you did before the memory problem, you need to know what is causing you to suffer from this condition. Anything that influences your ability of cognition, learning and thinking process affect the memory. There are various brain-related disorders that affect your memory. The common diseases are the Alzheimer disease and Huntington disease. Stress: This can also affect your ability of concentration and memory. Emotional trauma is the major cause. But it mostly resolves itself whenever a person comes out of a stress. Depression: It can occur at any age but in older age, it is more common and severe. Depression affects the focus as well as attention. Head Trauma: Any kind of severe injury to the head can affect the memory process of the brain. It can even lead to a state of unconsciousness. Brain Infections: There are various kinds of infections affecting the brain and also memory. Drugs and Alcohol Abuse: There are several drugs that affect the focus, attention, and memory while alcohol can also alter the memory for some time. Deprivation of sleep: Sleep is very essential and if one is deprived of it, he is likely to suffer from many of the problems while memory problem is among one of them as well. Alzheimer’s disease: This disease is the most common manifestation of the loss of memory, which is termed as dementia and it takes place in the older people especially. It affects more than 4 million populations and is a progressive, neurodegenerative disease where amyloid plaques are deposited in different parts of the brain. When the cause of your poor memory has been determined, it becomes easy to manage it. Those people who require medical treatment, they should take it to enjoy their normal life once again. Don’t hesitate to undergo good counseling for your depression or anxiety. Avoid drinking alcohol. Don’t be reluctant of facing your friends and family instead gain their support and confidence. All those people with memory problem also have a right to enjoy their life fully without any vacillation.